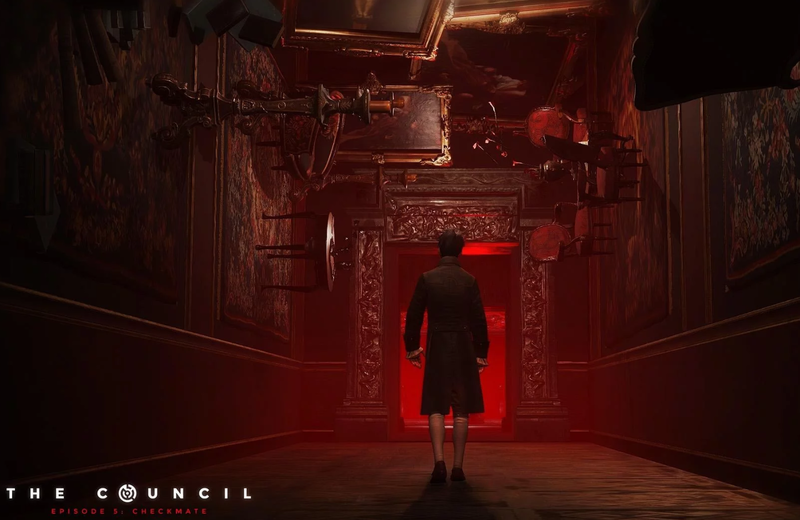 The Council is an interesting a new take on the narrative adventure genre. It contains RPG-like skill leveling and depends heavily on character development and choices for the story to keep moving forward. The game, based in 1793, focuses on the player’s character Louis de Richet, who has been invited to the home of the elusive and mysterious Lord Mortimer. There, Louis is surrounded by people of history, such as Napoleon Bonaparte and George Washington. There, he must uncover the mystery surrounding the disappearance of his mother, and all the hidden agendas of each of the interesting dinner guests. 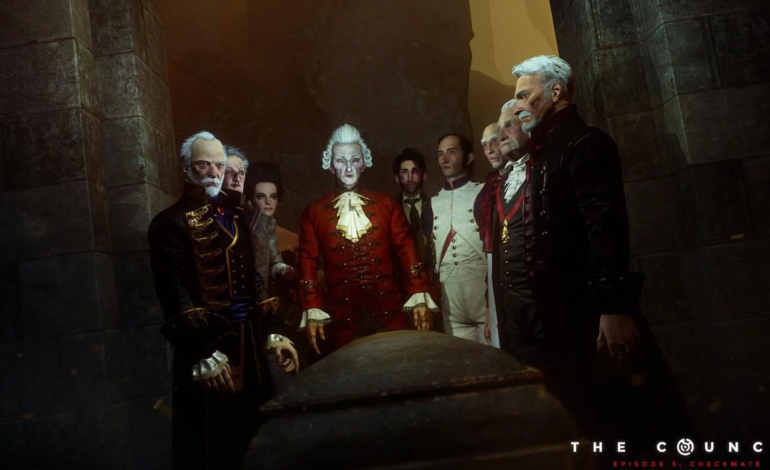 Each episode of The Council reveals more about the story that Louis must go through, and deals with each guest. Using the 44 different skills that Louis can get, he can use his word and conversations to unveil secrets. To achieve the answers, players must avoid any type of blunder while also gaining the correct path to the right questions. And there are a number of questions to be asked, each leading up to what will hopefully be, the reveal. But it’s finally coming to an end. The fifth and final chapter of The Council, known as Checkmate, will be released in early December. In the fifth chapter, all the previous skills, choices, mistakes, answers, victories, and conversations that the player has made as Louis will be pulled together. Each episode has been leading up to this “climactic confrontation” as game developers Big Bad Wolf likes to call it, so there’s a lot of pressure of what the final steps will be needed. The mystery is unfolding before Louis’s eyes, and there’s sure to be surprises and twists that could lead to some intense consequences. The Council: Checkmate will be released on December 4. Once the fifth chapter is out, the game can be purchased in full for $29.99 USD. However, it is currently on sale for a limited time for the release of the final chapter.